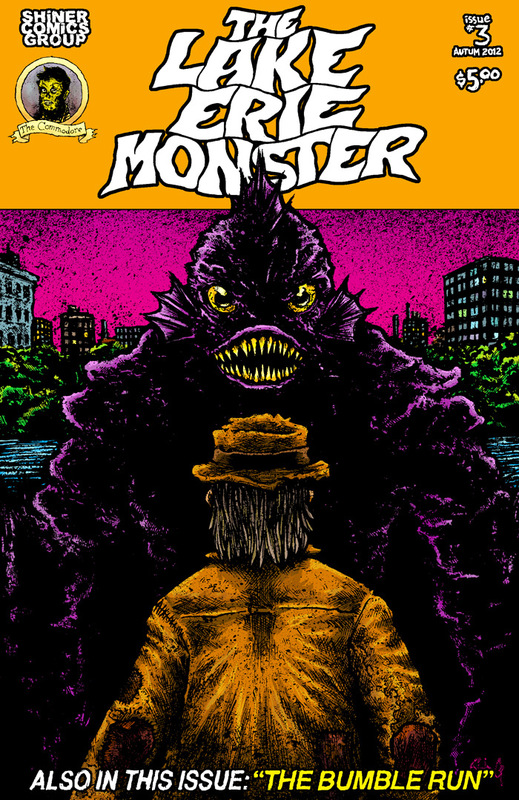 Announcing the long awaited third issue of The Lake Erie Monster! Release party will be Saturday, December 22nd at Blue Arrow Records (16100 Waterloo, Cleveland). Further details will be posted soon!